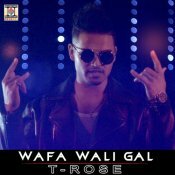 Moviebox are proud to present the highly anticipated brand new smash hit single released by T-Rose entitled “Wafa Wali Gal“, music by Balli Kalsi! 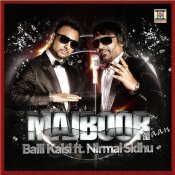 Moviebox are proud to present the brand new single released by Balli Kalsi entitled “Majboor Haan” featuring Nirmal Sidhu! Moviebox are proud to present the debut single released by Tauqeer Khan entitled “Dil Rokyaa” featuring Balli Kalsi! ARE YOU Balli Kalsi? Contact us to get a featured artist profile page.